Buy now and get 500 Points! 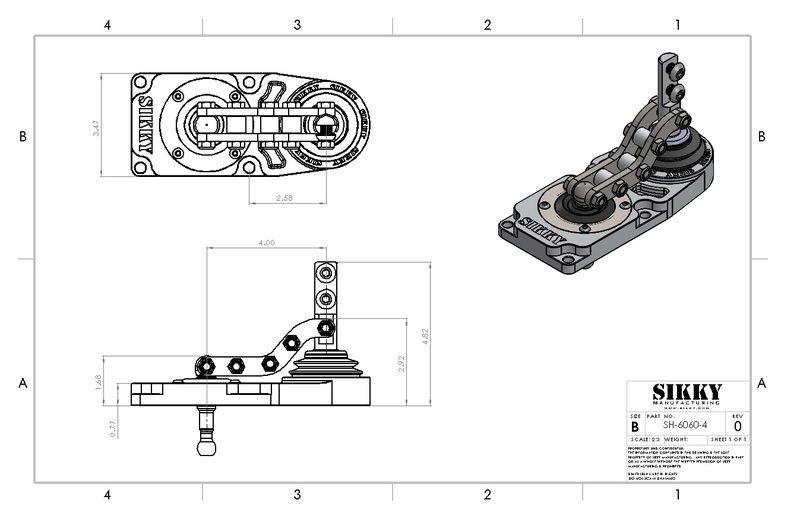 Why did we design this shifter? 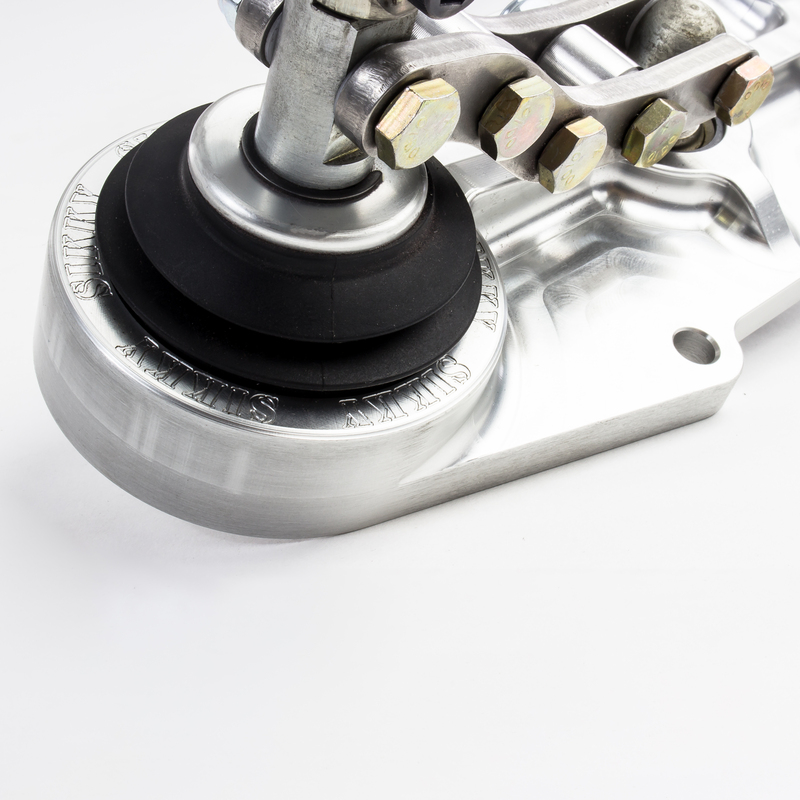 -In the past if the shift rod on your transmission didn’t line up with the factory shifter opening in the transmission tunnel then cutting and modifying the sheet metal was required to make it work. To make matters worse this would often locate the shift rod in a less than desirable location where it was too far of a reach or too close. Making shifts awkward and difficult. 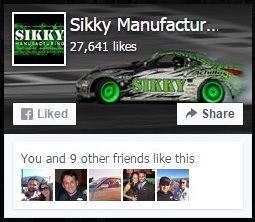 Why cut up the sheet metal on your car or deal with uncomfortable shifts? 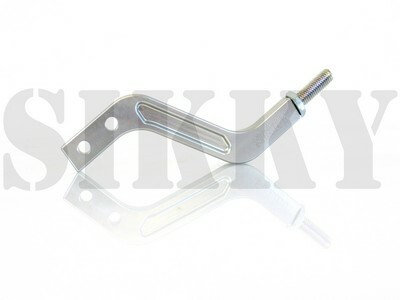 Customers can use the Sikky Magnum Shifter as a quick and easy fix to these problems. 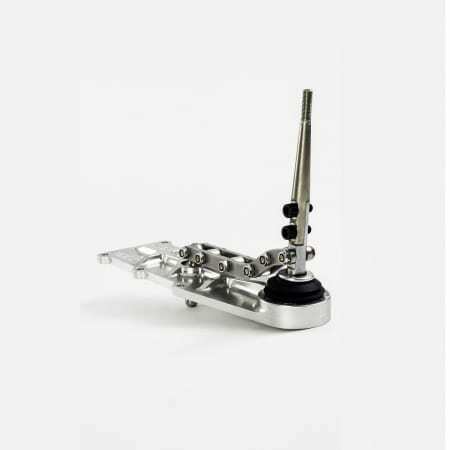 So whether your car is designed for use on the street or track, you can count on the Sikky shifter to provide precise fit and smooth crisp shifts. 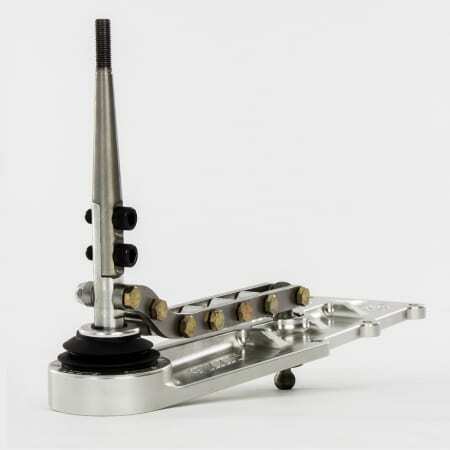 How do we make this shifter? 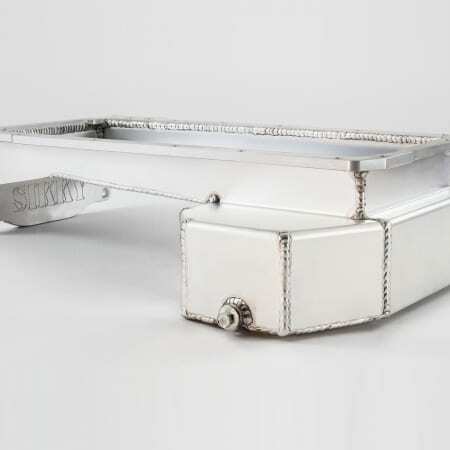 -Designed and Manufactured in the USA using only the best materials. 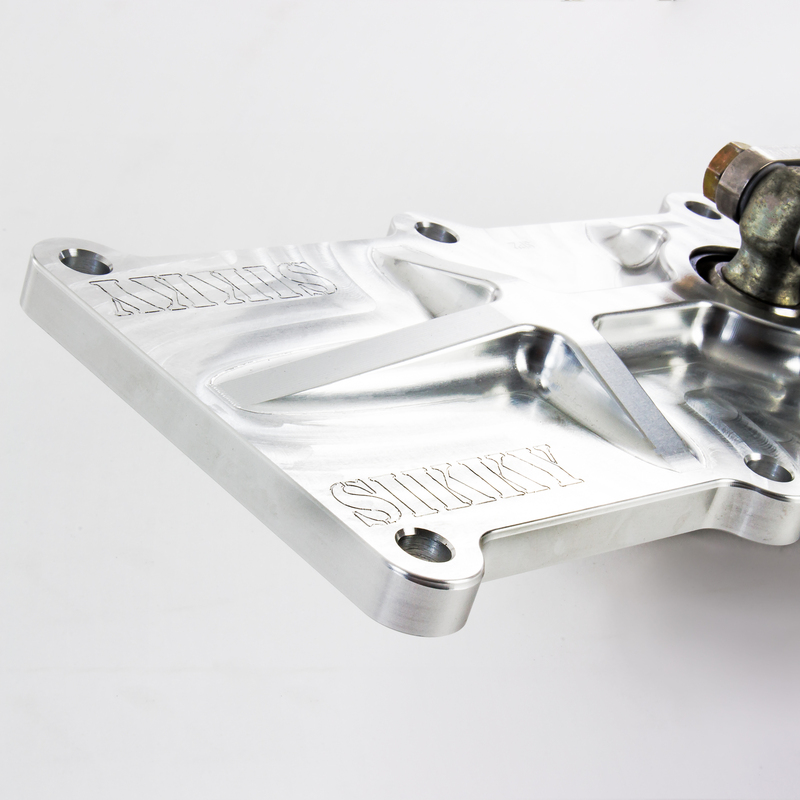 We CNC machine the base plate from 6061 Billet Aluminum and clear anodize for increased durability and corrosion resistance. 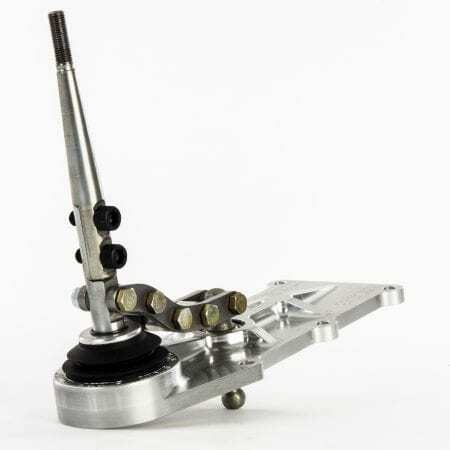 The heavy duty shift rods and linkages are CNC machined from Stainless Steel. Our Magnum shifters incorporate a boot on the bottom side of the front rod to eliminate any worries of leaking that are common with other brand shifters. 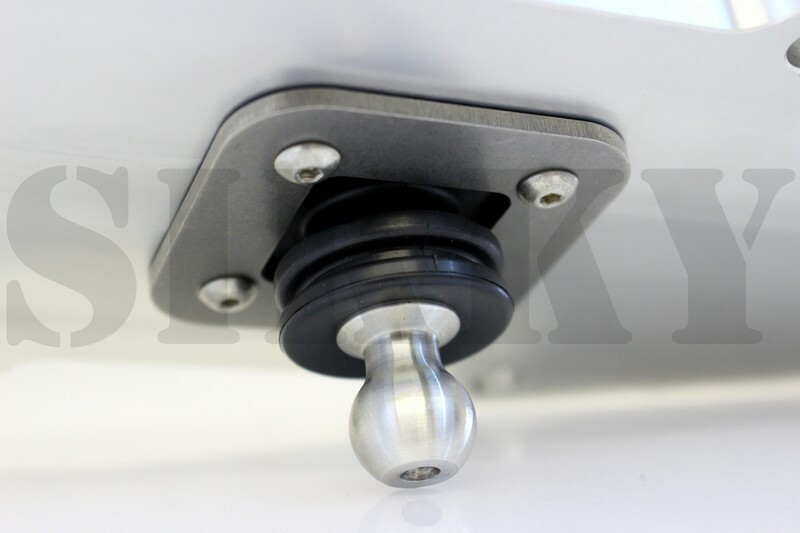 All this attention to detail and quality insure your Sikky Magnum shifter will stand the test of time and handle any abuse you throw at it. 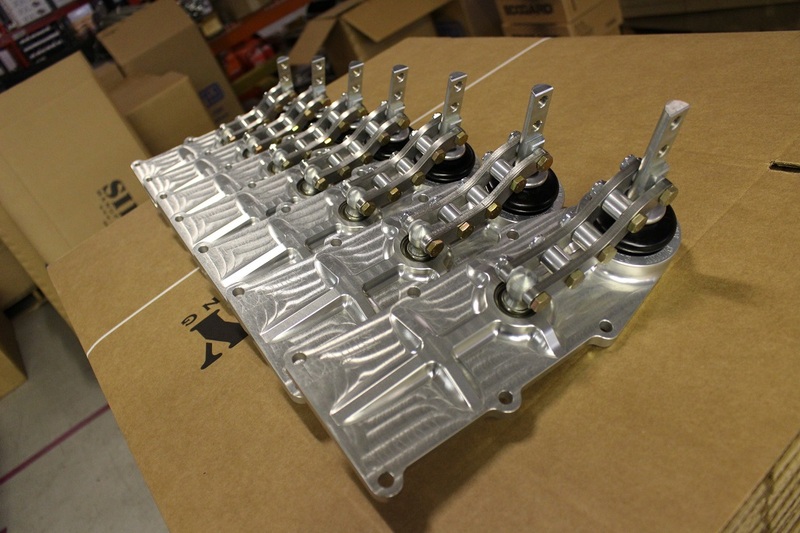 Commonly used for many different engine and transmission swaps into import and domestic vehicles, including hot rods, as well as off-road vehicles or anything your swapping a T56 Magnum transmission into. 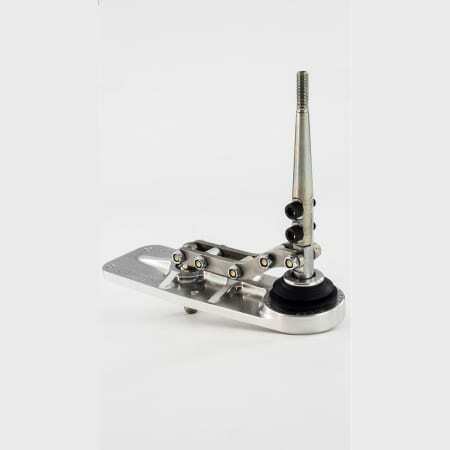 Currently we offer this version shifter in 4″, 7″ and 9″ back. 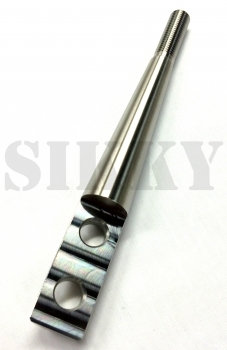 If you don’t see a length that works for you, send an email to sales@sikky.com and let us know what you need.